Known for her outstanding customer service, even after the sale, Lindy says her greatest thrill is finding the property that best fits a client’s needs. 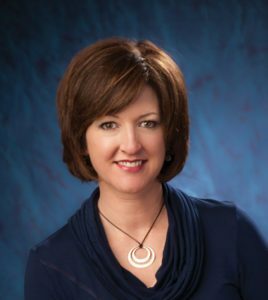 She has also enjoyed serving her community over the years in many capacities, including as a past Board member of the Pagosa Springs High School Booster Club, past Chairperson of the “Bucks For Bikes” Program for 3 years and as a member of the Pagosa Springs Area Association of Realtors Board of Directors for 3 years. Raised in Louisiana, Lindy and her family have been living in their favorite vacation spot for the last 20 years. Lindy enjoys mountain biking, hiking, skiing, fishing, backpacking, and 4-wheeling. She and her husband, Mike, also own a successful homebuilding firm.